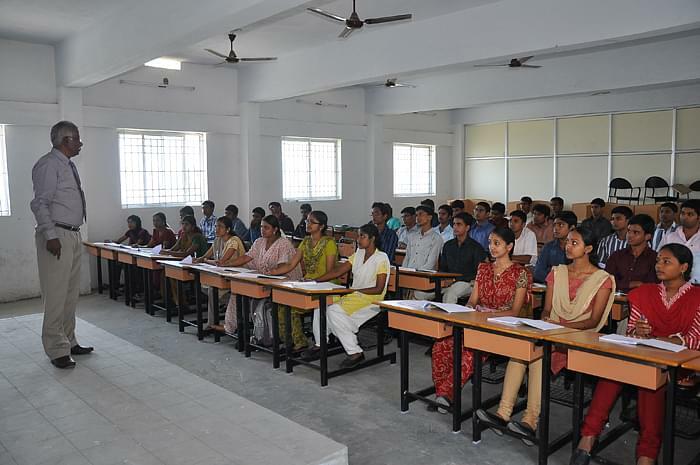 RVS School of Architecture, Coimbatore was established in 2009 and is running under the RVS Educational Trust. 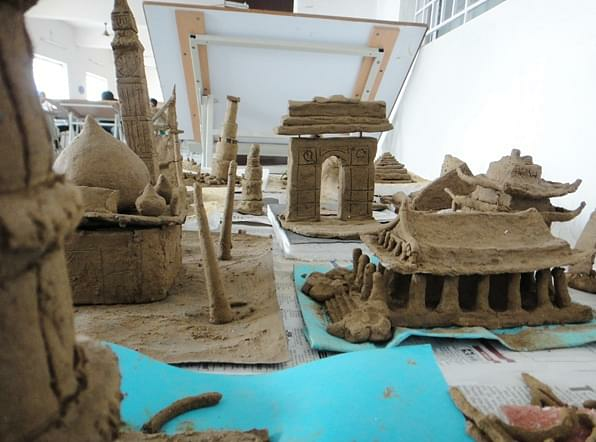 The college is affiliated to Anna University and approved by Council of Architecture (COA), New Delhi and recognized by the Government of Tamil Nadu. 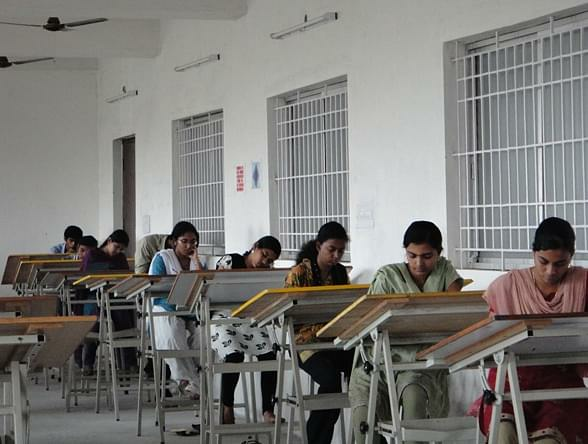 It offers Bachelor of Architectural (B. Arch) programme. It has well qualified teaching staff having good experience in the field of education. Admissions are based on marks obtained in National Aptitude Test in Architecture (NATA) exam, conducted by Council of Architecture. 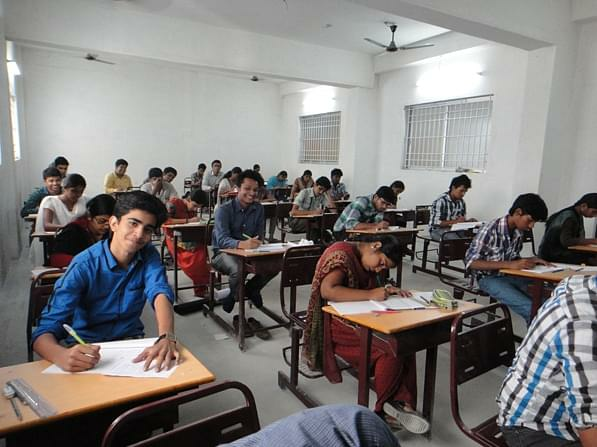 The college has a placement cell that provides proper guidance to the students that helps them in their placements. It provides practical and theoretical knowledge in the field of architecture to the students to enhance their skills and knowledge. RVS also provides support services like Spacious Class Rooms, Modern Laboratories, Sports Facilities, 24 hours electricity supply with generator Backup, latest books Library, hostel building, etc.